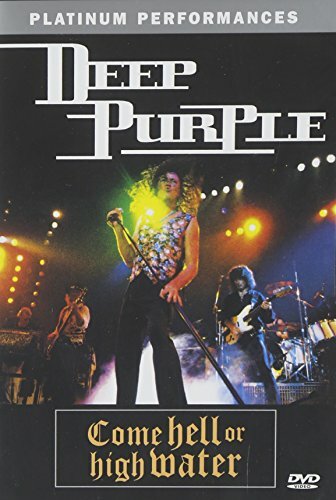 Deep Purple - Come Hell Or High Water by SBME SPECIAL MKTS. at Public Sounds. MPN: 2256620. Hurry! Limited time offer. Offer valid only while supplies last.